How does TC Traditional work? Order Request. Upload your Order Request. Attorney phone call. Speak with your attorney regarding your legal matter. Formulate a plan that addresses your legal goals. 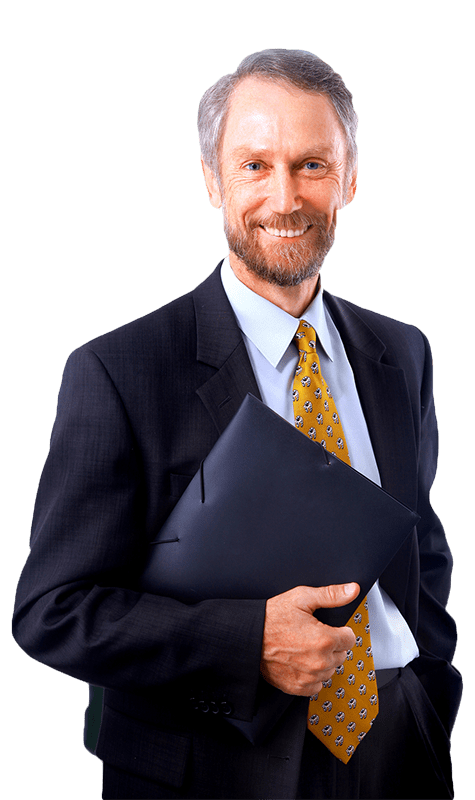 Access traditional real estate legal counsel, for less, from the convenience of your home or office with an internet connection and phone. Fast, Better, Cheaper. Advance Fee is $1000. Fees are charged against Advance Fee as earned. Professional services charged in six-minute increments. Costs to acquire necessary supporting documents are passed through. At the conclusion of the matter, if the total charge is less than the Advance Fee, a refund will be issued the next business day. If a balance is owing, a monthly electronic invoice will be issued. Ordering takes less than five minutes. Attorney phone call. Receive an email scheduling a phone call with an attorney. Every effort will be made to schedule the attorney phone call within 48 hours of your Order Request. During this scheduled conversation, you will discuss your matter with your attorney to see what steps make sense going forward. Next steps. What happens next depends on the nature of your matter.